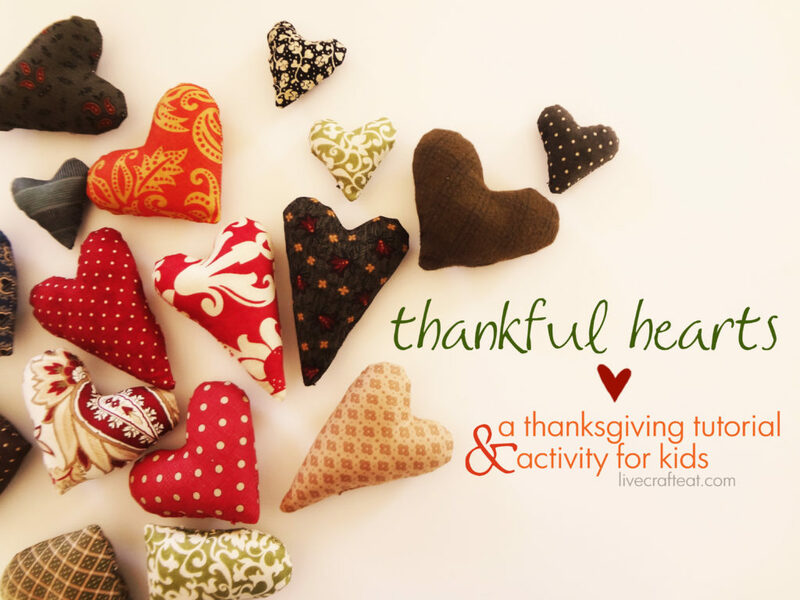 this thanksgiving my husband and i are trying something new with our kids – while we’ll still have the football games turned on and the turkey in the oven, we’ll also be doing a day-long activity that we hope will help our kids learn to recognize and appreciate the things people do for them and the reason why they do it: love. below are the simple instructions on how to make the hearts to go along with this activity. for the full scoop on the thanksgiving day activity that can help your child (and whole family!) learn about feeling and expressing gratitude, head over to lasso the moon for the rest of the story…then hop back here to make the adorable hearts for your thanksgiving activity! while my kids aren’t really old enough to be using a needle and thread, there are many things in this project that can involve your older kids. maybe you have a 10-year-old who wants to learn how to sew – this is a great beginner project! maybe you want to teach your child how to do a blanket stitch around the edge – this is great for that, too! 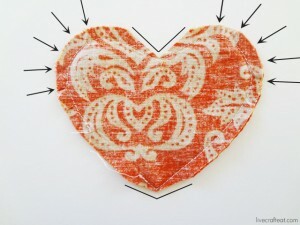 the nice thing about these hearts is that you can make them using whatever scraps of fabric you have on hand. big hearts, small hearts, tall & skinny hearts – they all work and will look great! 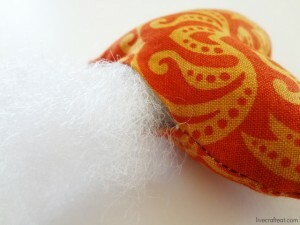 1. the first step is to sew around the heart, right sides together, leaving a 1/4″ seam allowance and a 1-1 1/2″ space. 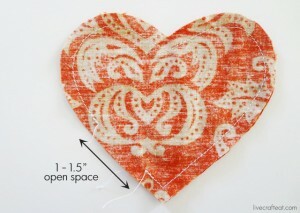 this space is so you turn the heart inside out as well as being able to stuff it with fiberfill. 2. the second thing you need to do is to relieve some of the stress on the seam by a) cutting off the excess fabric at both the top and bottom of the heart (be careful you don’t cut through the seam itself!). next, cut small slits (again, don’t cut through the seam) around the curved edges of the heart. 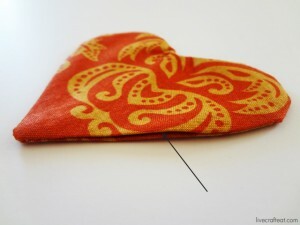 while this step is not totally necessary, it will go a long way in making the final heart lay better – you don’t want the fabric to be all bunched up. 3. flip the fabric right-side out. 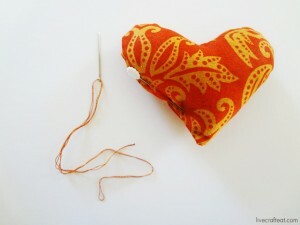 using a knitting needle (or bone folder, or whatever you like to use), gently push out the seam around the entire heart shape. 4. next, iron the entire thing flat. make sure you get the raw edge of the seam where we left if un-sewn tucked under and ironed, too. this will make it easier to sew together by hand at the end. 5. this is the part my kids love to help with – stuffing! using fiberfill, gently fill the heart using the opening we left earlier. try to get into all the corners and out to all the edges. 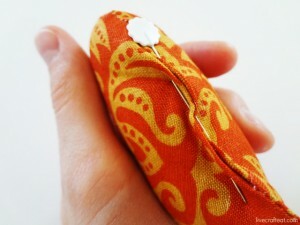 6. once your heart is filled to capacity, use a straight pin to help you keep it closed while you sew it together. 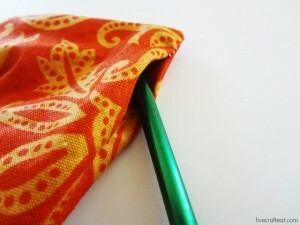 7. using a needle and a thread to match your fabric, sew the opening closed. 8. you are done! 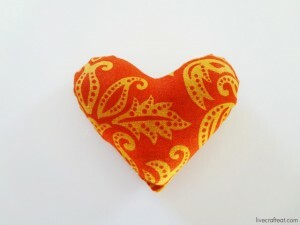 look what a lovely heart you’ve created – and out of scrap fabric no less!! keep all your hearts together in a little basket. 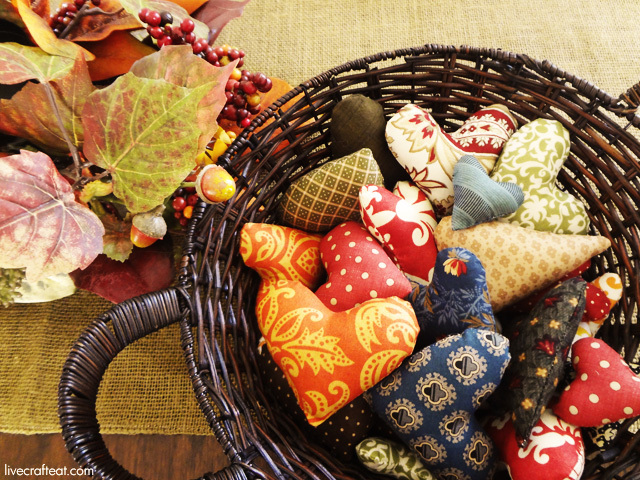 they’ll be great for the activity, or will even make for a nice homespun holiday decoration for your home. i hope you enjoy your turkey day this year! let those you love know how much you care for and appreciate them. check out more great ideas on my thanksgiving pinterest board below! We’ve enjoyed making these. Sewing all around the edge while closing the opening works well. I wonder how many to make, but at 32, we haven’t stopped yet! Oh, I love it!!! I’m so glad you are making these! Make as many as you can – they are just darling! Thanks for commenting, Jenny!! 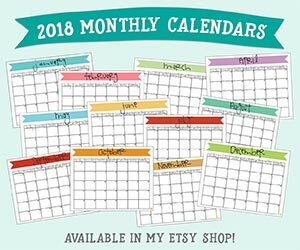 I’m about to start a late night project and wondering if I missed the templates? Thanks so much! Great idea! Nope, you didn’t miss them! They must not have uploaded properly…I’ll look into that – thanks for pointing it out!! I made 30 of these in 3 different sizes and shapes and gave them out at a meeting a work for people to give out. It was really well received. Thank you so much for the beautiful idea. you are so welcome 🙂 thanks for your comment!